This is one of my favorite chicken marinades. 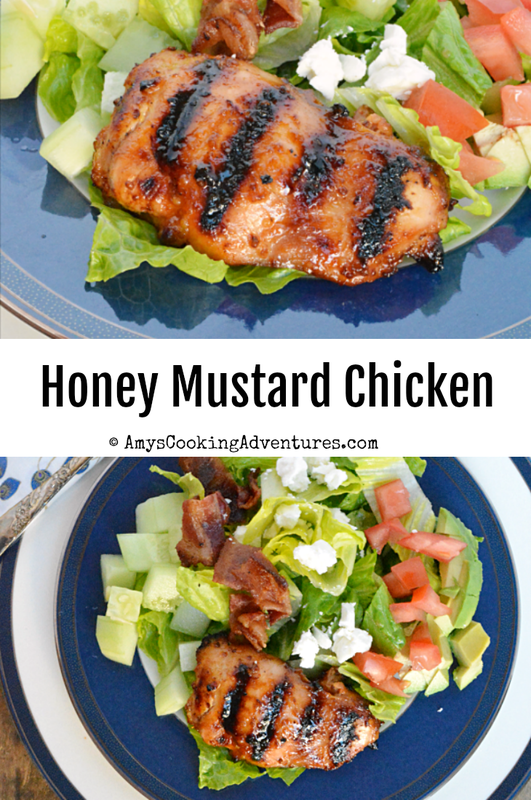 It strikes the perfect balance between honey, mustard, and a delicious smokiness from the paprika! 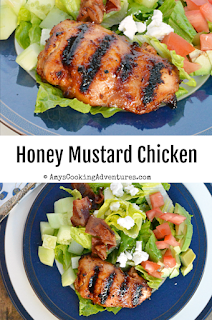 I especially love serving this chicken over giant dinner salads. 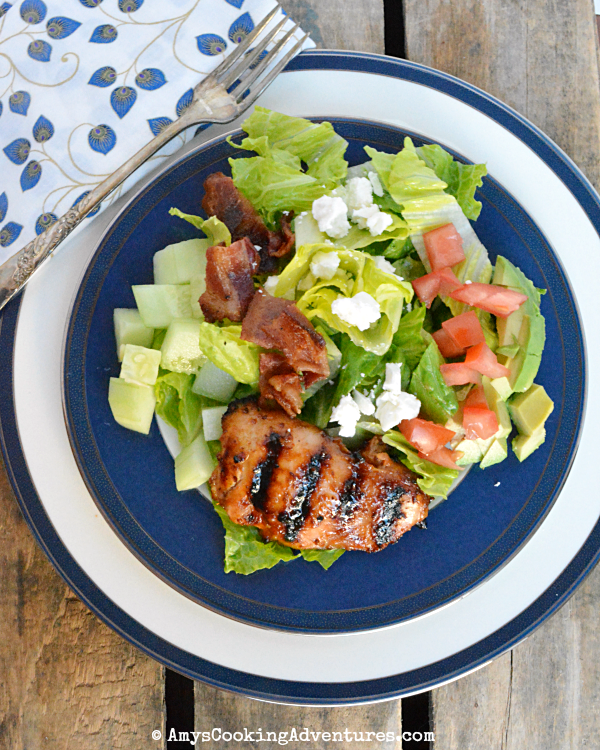 Such a perfect summertime meal! Place the chicken thighs in a zipper bag. Whisk together the remaining ingredients, and pour over the chicken. (if desired, reserve some marinade to be used as salad dressing). Refrigerate 4 hours or overnight to marinate. Preheat the grill. Remove the chicken from the marinade and cook over indirect heat until cooked to an internal temperature of 165 degrees F.
Place the chicken thighs in a zipper bag. Whisk together the remaining ingredients, and pour over the chicken. 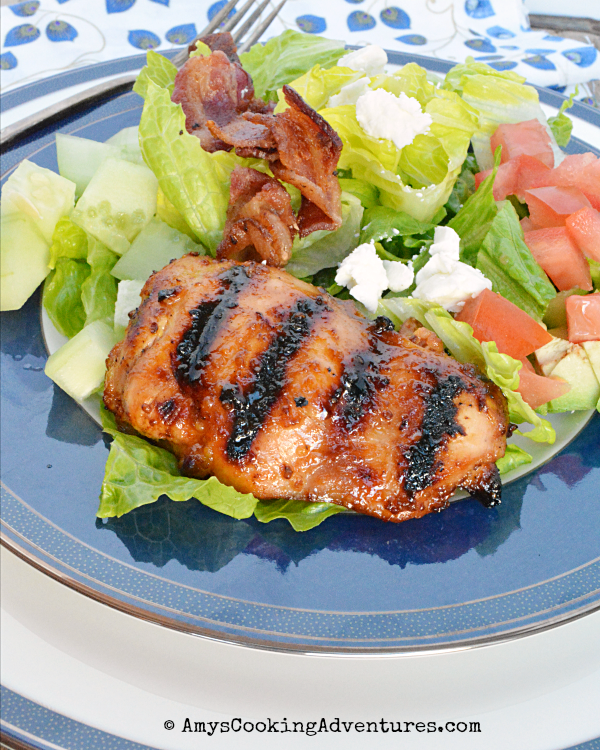 (if desired, reserve some marinade to be used as salad dressing). Refrigerate 4 hours or overnight to marinate. Preheat the grill. Remove the chicken from the marinade and cook over indirect heat until cooked to an internal temperature of 165 degrees F.